Minister for Energy, Hon. John-Peter Amewu has indicated that recent power cuts in some parts of Accra and the country was due to technical challenges but not a generation deficit. According to him, the country’s power generation is enough to meet the demand which is currently around 2,500 megawatts at peak demand. The Minister said this when he led a technical team to tour some affected power infrastructural facilities in Accra on Thursday. 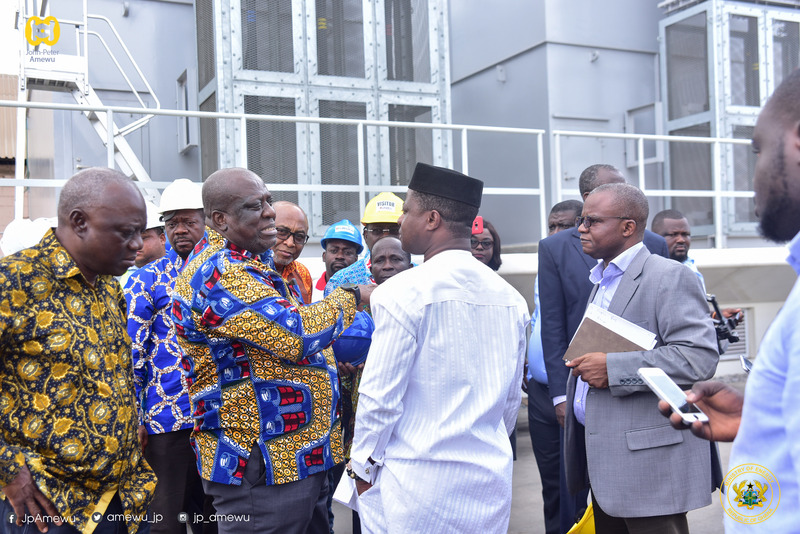 The tour to the various facilities was to get a first-hand information as to the cause of the cut in power supply, to ascertain the extent of effect on power distribution and to inform Ghanaians about happenings within the electricity value chain. 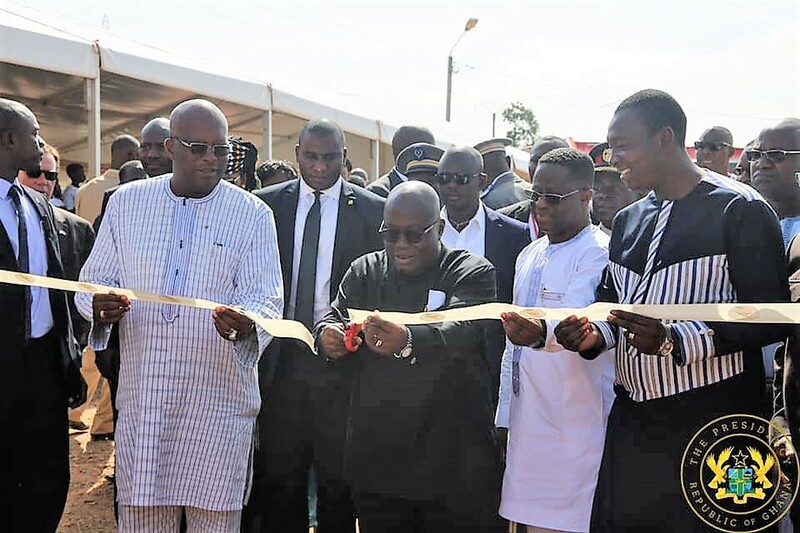 Hon Amewu noted that the Pokuase Transmission Line which brings power from Aboadze power enclave in the Western Region to Accra has to be diverted as a result of the road construction project, this he said caused the transmission lines to be shut down and enable power to be sourced from the Central Business District Bulk Supply Point to Pokuase and its environs. This, the Minister said has caused an overload at the Accra Central Bulk Supply Point, resulting in the power cuts, recently. The issue of stable power supply, according to the Minister has been of major concern to government because of its importance to the socio-economic development of the country. He assured Ghanaians that the necessary measures have been put in place to ensure power is restored as soon as possible. 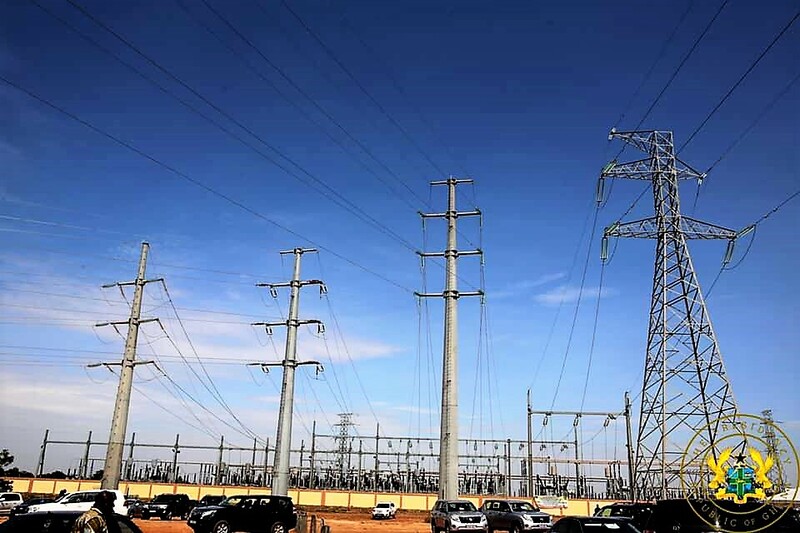 Mr Jonathan Amoako-Baah, Chief Executive Officer, Ghana Grid Company Limited (GRIDCo) stated that the load on the Central Business Bulk Distribution Point would be reduced to the right level to avoid the recurrence of another power outage by diverting power supply to Achimota Sub-station.